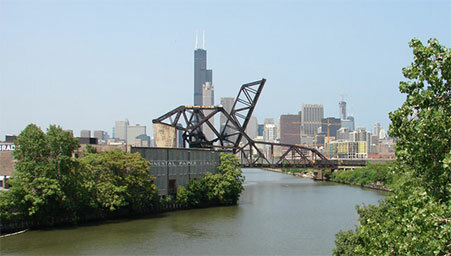 Founded in 1919, Continental Paper Grading Company (CPG) is one of the largest independent waste paper brokers in the United States and Canada. As a leader in the waste paper brokerage industry for nearly a century, we deliver unmatched levels of experience, premier buying power, and a network of plants, warehouses, and offices across North America. We are proud to be an independent waste paper company, which enables us to focus our attention on our suppliers and customers’ needs above all else. With a highly-experienced staff and our facilities located throughout the U.S. and Canada, Continental Paper Grading provides a range of services for our customers. These services include waste paper buying and selling, shredding, baling, roll cutting, warehousing, logistics, financing, and much more. At Continental Paper Grading, we handle all grades of waste paper, from convertible rolls to pulp, wet lap, brown grades, curbside grades, post-consumer grades, and many others. We are also pleased to deal in post-industrial and post-consumer plastics, recyclable metals, and more. Generators: Have Waste Paper to Market? At Continental Paper Grading, we are proud to buy and sell all grades of waste paper, rollstock, plastics, and recyclable metals. Our infrastructure of processing plants, warehouses, and sales offices throughout North America combines with our global network of industry partners to give us a worldwide reach. Ready to Get Started with CPG? Continental Paper Grading Company is an experienced waste paper broker specializing in waste paper management, post-industrial and post-consumer plastics, recyclable metals, and more. 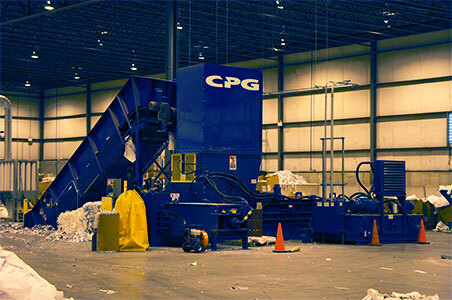 Founded in 1919, CPG is one of the largest independent waste paper buyers in the U.S., Canada, and Mexico with offices, plants, and warehousing facilities throughout North America and a global network of industry partners. ©2015 Continental Paper Grading. All Rights Reserved.